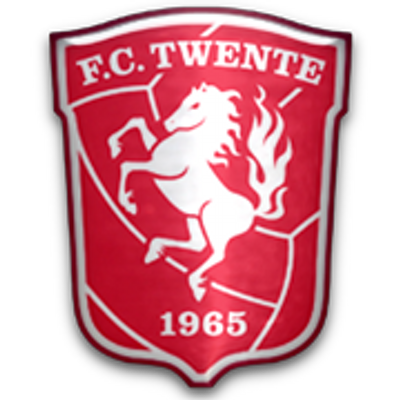 The team manager of FC Twente started his career as a team leader at the age of 26 and his farewell brought all the former players of FC Twente come together. The players requested for a video for the team manager to make his farewell a memorable one. Some of the players who were present for the farewell were Andy van der Meyde, Theo Janssen and Roberto Rosales. Renes was their former leader and he has mastered in English and this was very well described by Wout Brama. The goalkeeper Nick Marsman spoke a few words on behalf of the entire team, which stated that they would miss the cigarettes air in the office. Andy Van Der Meyde who is a retired footballer of the Dutch was known for his winger skills. The latest news confirmed that this winger has 5 daughters and he married to 3 women. However, as per sources the player is leading a good life and there are no issues as far as his personal life is concerned. Jari Litmanen who was the former footballer who played for Ajax has written a biography, wherein he has shared his experience about Ajax period. He was one of the experienced footballers who played with many young talents like Wesley Sneijder, Maxwell, Zlatan Ibrahimovic, and of course the renowned winger Andy van der Meyde. Out of so many players, Litmanen got along quite well with Zlatan Ibrahimovic. They had a good understanding between each other and Litmanen saw the same enthusiasm in him, which he had when he joined Ajax at the beginning. The Zlatan Ibrahimovic is a world class player in football who has become successful and not many supporters of Ajax expected that he would perform so well in the first season of the Swede. All in all, the biography written by Litmanen is quite interesting as you get to understand the kind of hardship the footballers have gone through.